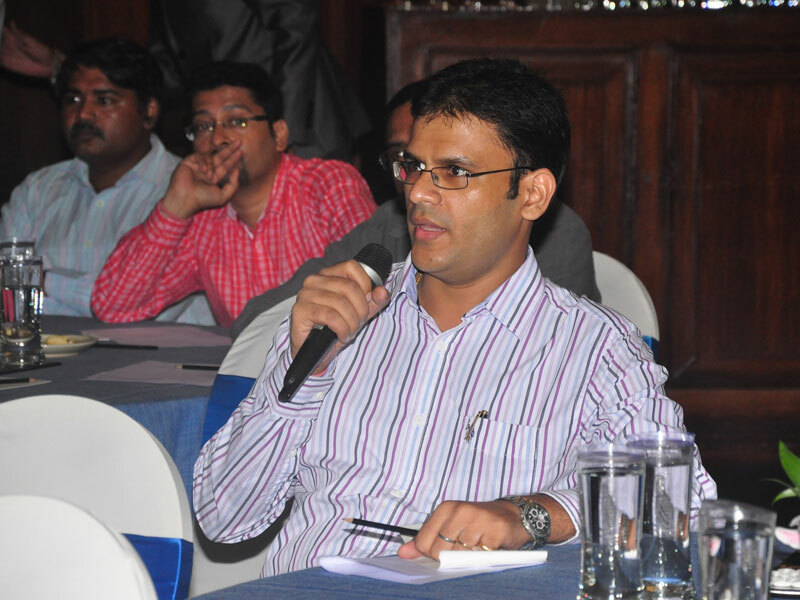 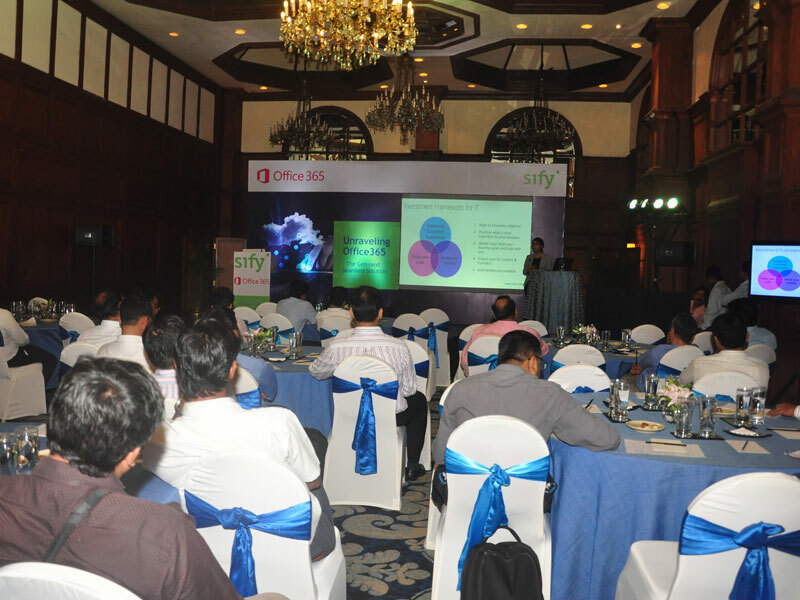 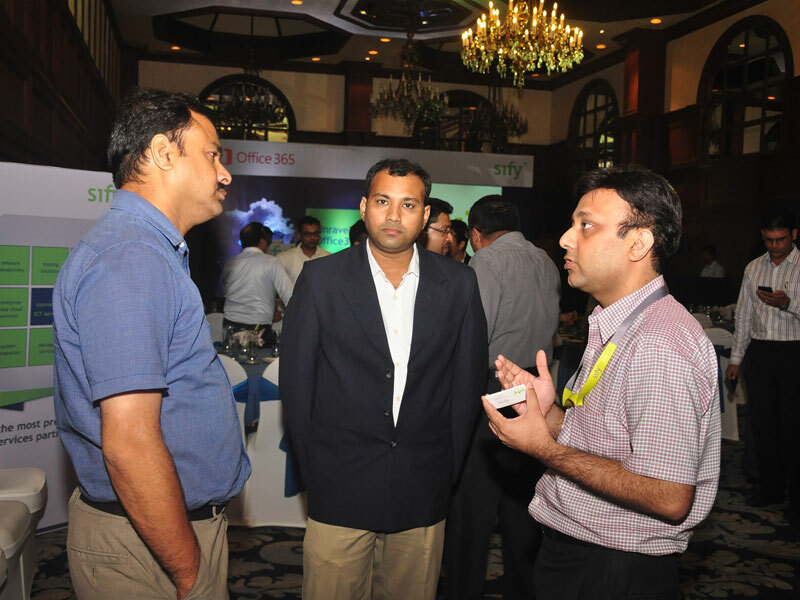 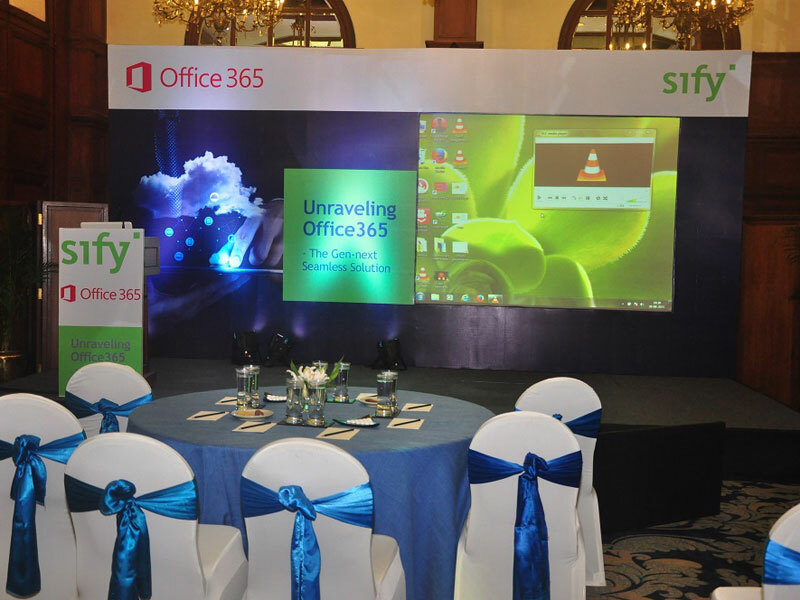 This event was held on 29th September 2015 at Taj Bengal Kolkata with the theme Unravelling O365 - the Gen Next Seamless Solution. 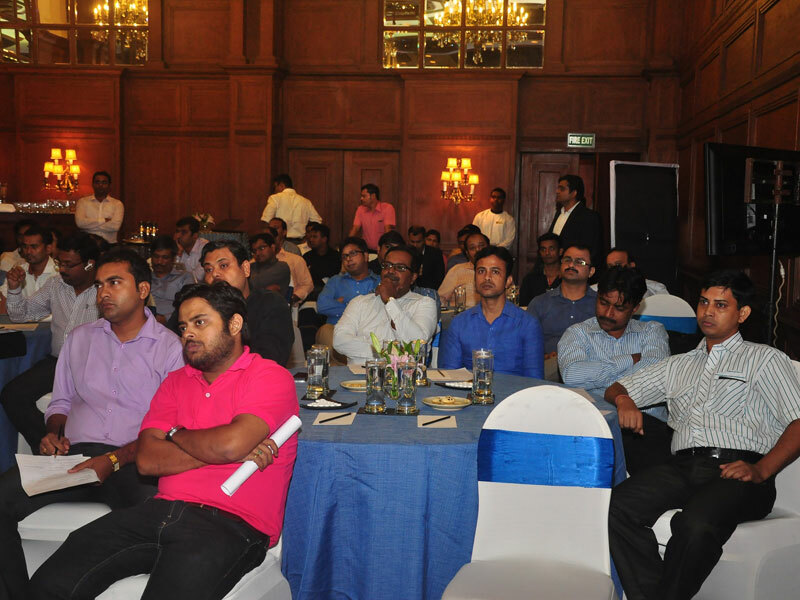 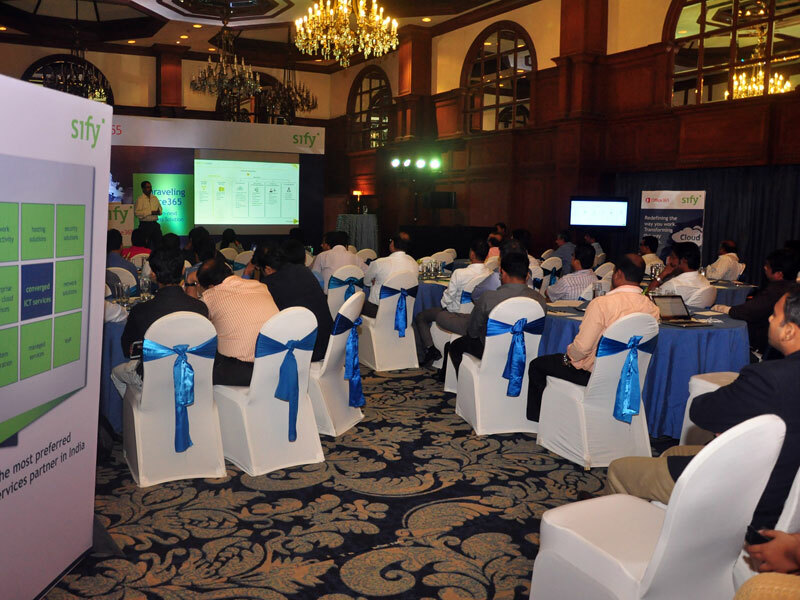 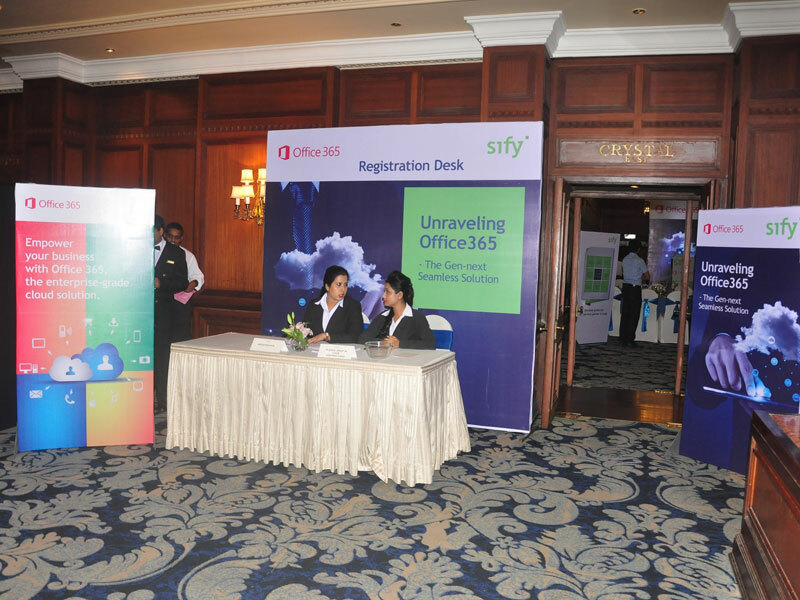 The evening event was attended by more than 40 existing & prospective customers of Sify. 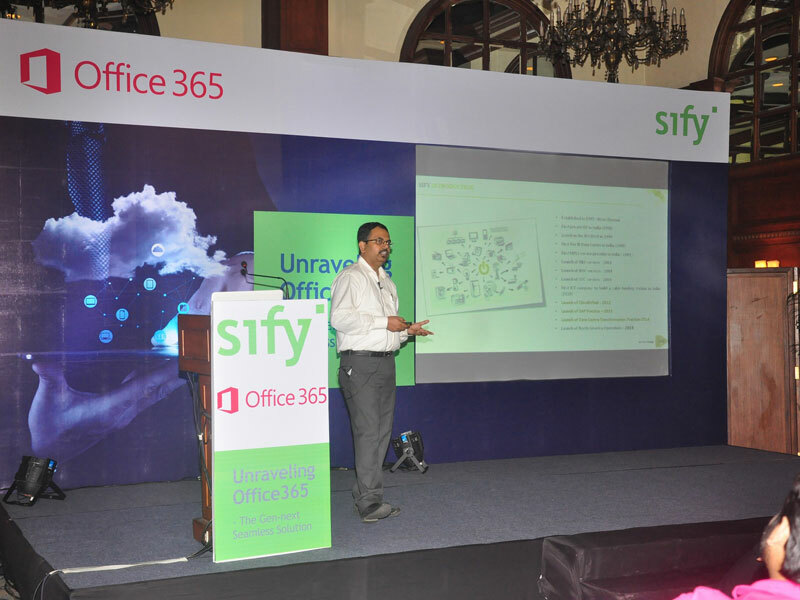 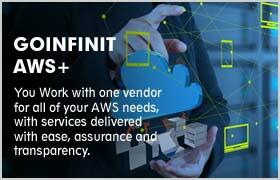 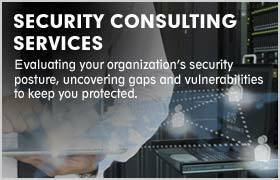 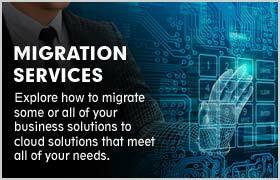 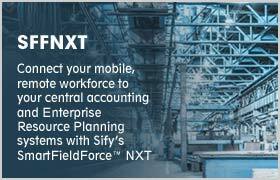 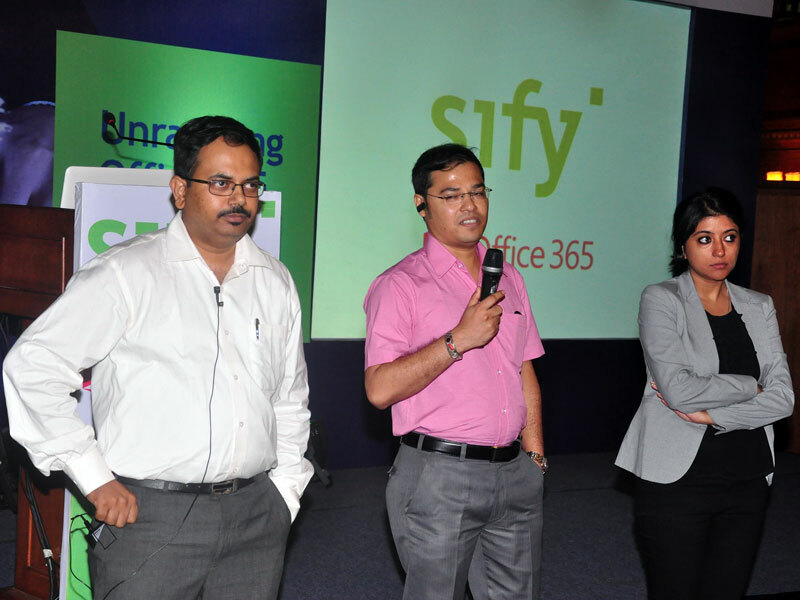 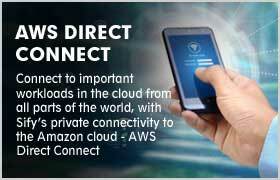 This event was jointly addressed by representatives of Microsoft & Sify Technologies Ltd. 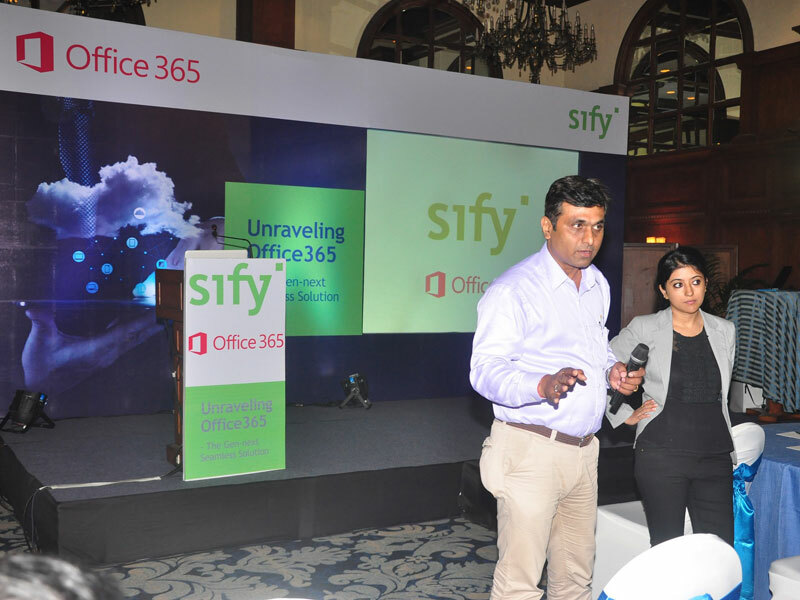 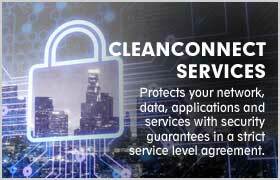 The main objective of this marketing activity was to educate customers on Microsoft's O365 platform and its benefits. 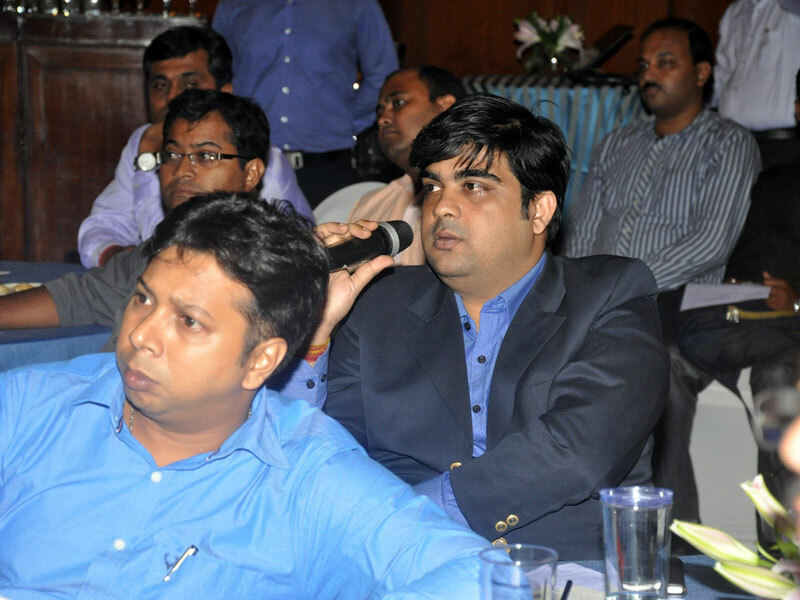 The event was liked and appreciated by one and all. 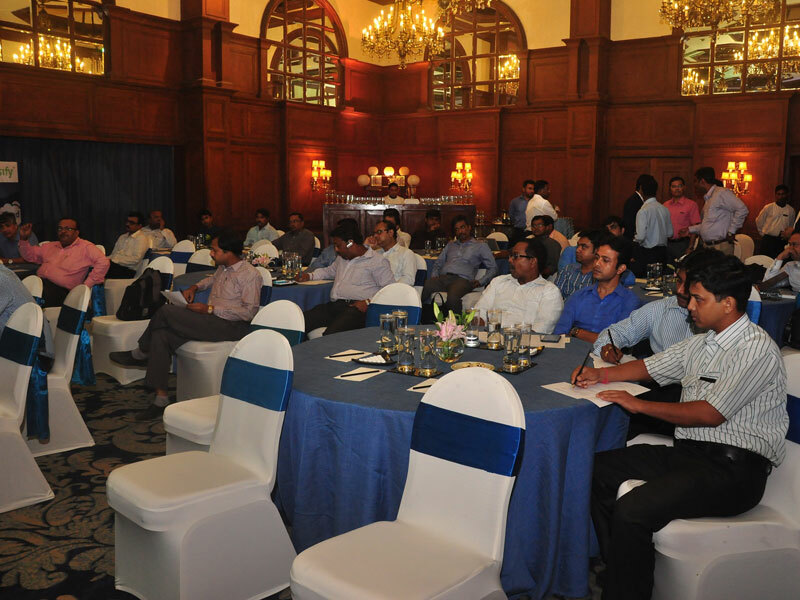 There were presentations, Q&A session, networking over cocktail and dinner.